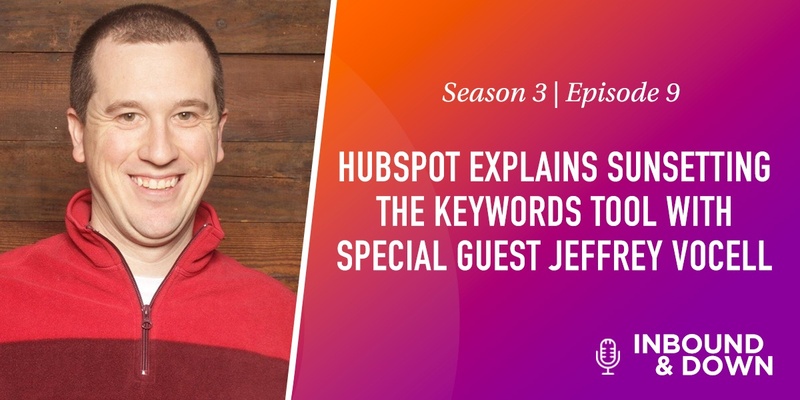 On this episode of 'Inbound & Down,' co-hosts Jon Sasala and Danielle Esposito revisit HubSpot's decision to retire its Keywords tool, featuring a conversation with the inbound marketing and sales platform's Principal Product Marketing Manager Jeffrey Vocell. Keywords are were a crucial part of the content development process here at Morey Creative Studios. Upon learning that HubSpot was planning to sunset the Keywords tool, we cycled through every stage of grief (especially anger). But instead of being angry forever, we decided to channel our energy into learning about what to do next. 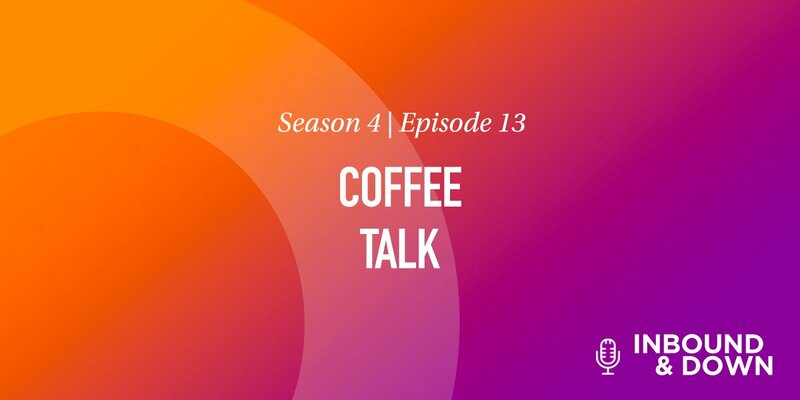 Thankfully, Jeffrey Vocell, the Principal Product Marketing Manager at HubSpot, provided some amazing insights via a phone conversation with Jon. Here are Jon's most pressing questions about the decision to sunset the Keywords tool and how to move forward now that it's gone, followed by Jeffrey's informative answers. Is hubspot saying keywords aren't important to organic ranking? This is not the case—attracting from search engines is as important as it has ever been. 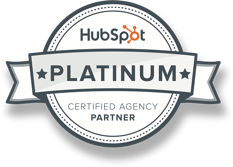 What HubSpot is saying, is that there are better approaches than just a keyword-based strategy. the information in the legacy keywordS tool wasn't accurate enough, and we should look elsewhere? Yes! It's important to see what the market offers in terms of SEO tools. Over the past few years, SEO providers have added tools for semantic search, broad matched keywords, keyword gap information, and more, which HubSpot was not providing. HubSpot keywords tool was exact match-only, and unless a highly branded search is being performed, exact match keywords are not very useful and potentially misleading. We've always seen keyword ranking as a leading indicator. 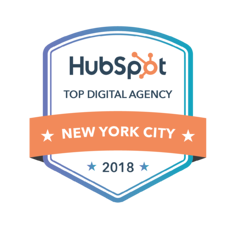 Now that we're losing the data in the Hubspot tool, how do we know that we're working in the right direction? HubSpot believes that because of the changes and personalization in search, it's hard to measure an exact keyword rank that is consistent. To avoid missing client expectations, try and restructure the conversation from "We have increased your rank from X to Y" to "We are bring in X amount of traffic with content focused on these topics." Can we boil it down and say that because Google's search results are so intuitive and intelligent, that keyword search frequency or rank difficulty metrics don't matter anymore? Honestly, yes. One of the reasons why, Google can deliver a result where the keyword doesn't even exist on that page. Likely, it will be related, but the searched keyword(s) may not even be mentioned at all. if a smaller group or individual user can't afford an external keyword tracking tool, can they do without it? 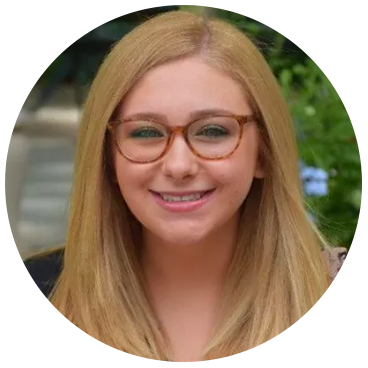 It is a fundamental belief of HubSpot that smaller-scale organizations would benefit more from spending their time on content creation, user experience, and other core inbound principals, rather than keyword tracking. Tell us about the Content Strategy Tool! The content strategy tool helps you in three core phases of the content process. Helps plan what content to create. Helps you execute that content. Helps you measure the content created. Keywords just don’t matter like they used to. Instead of focusing on specific keywords, focus on creating great content, because great content is a core value of inbound marketing that will always prevail overall. If you can’t afford a Keywords tool, it’s kinda okay. Check out Google Search Console—it’s free, and ever-expanding. Questions about life post-Keywords tool? Comment below, or email us at inbound@moreycreative.com.